Over the past decade or so, the The Walt Disney Company has shelled out some serious coin for two of the biggest franchises in history: Star Wars and Marvel Comics. It was clear owning the movie rights for both was lucrative, but the world-wide entertainment company found other ways to expand the franchises through Disney Cruise Line’s Star Wars and Marvel Days at Sea for 2020. Each cruise takes the best characters and events from each franchise and combines them with the fun and excitement of a Disney cruise. seven and five-night sailings combine the splendor of a Disney Cruise Line vacation with a special day at sea filled with unique character encounters, live shows and action-packed entertainment. 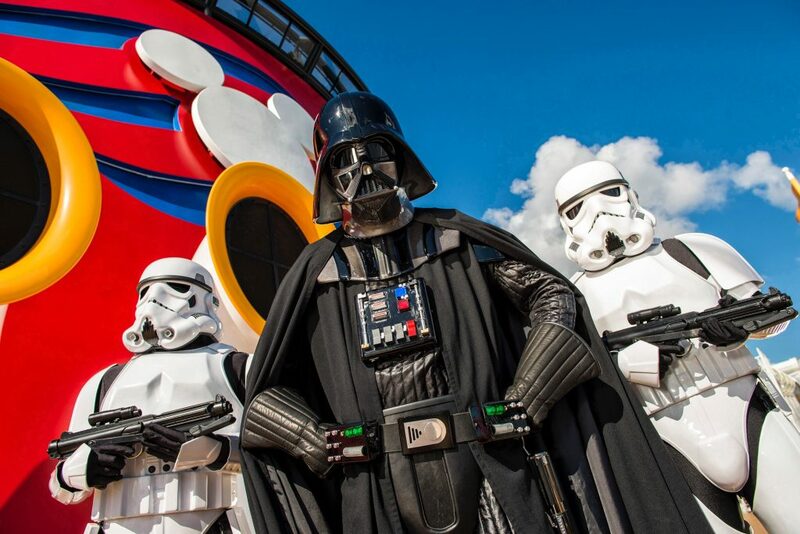 Join all your favorite heroes and villains, including Darth Vader, Kylo Ren, Chewbacca, C-3PO and R2-D2 on board Disney Fantasy for week long sailings through the Caribbean. The cruise features a full day of Star Wars activities including live shows, Star Wars-themed family and kids’ activities, unique food and beverage and all your favorite merchandise. 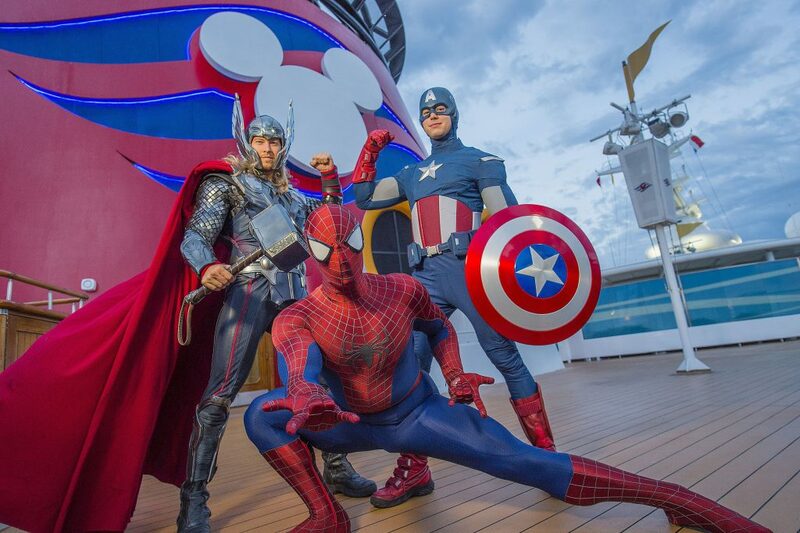 Enter the Marvel Universe on board Disney Magic and experience the largest assembly of Marvel Super Heroes and Villains, including the recent addition of Captain Marvel, along with Captain America, Spider-Man, Iron Man and more. 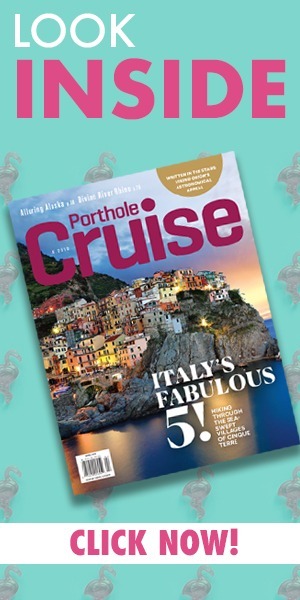 The cruise features an all-day entertainment lineup that includes live shows for the whole family, an extraordinary deck show, Marvel-themed activities for kids and families. Fans of any age will love the dedication and authenticity Disney Cruise Line practices to make each theme cruise a magical experience. Have you ever been on a Disney theme cruise? Let us know what it was like in the comments below!